Let’s make one thing clear. Online gaming costs money. Any sort of online gaming costs money. Building the game costs money. Implementing netcode costs money. Running servers costs money. Everything in the world costs money. So creating and maintaining on online game has never been free. But should playing online games be free? Well that’s a sticky question. Online games that require very little intervention from a third party have been traditionally free on PCs. You simply connect to someone who acts as a server, and play the game as per normal. Look at games like Team Fortress 2 or Call of Duty in their PC incarnations. As long as you had the internet, you were able to play these games at no fee. But games that require more third party intervention have always cost monthly fees, such as MMOs like World of Warcraft. The cost of maintaining servers that house player’s data, as well as the data of the world at large, is monumental, and some of the monthly fees paid by players go toward that. The rest, of course, is just profit. Consoles, however, have really made the mix a lot more muddy. The PS3 basically handled this the same way PCs did. Connecting peer to peer was free, but if you were connecting to aserver, for example, if you were playing DC Universe Online, you would have to pay a monthly fee. The Xbox 360 was not so kind, however. 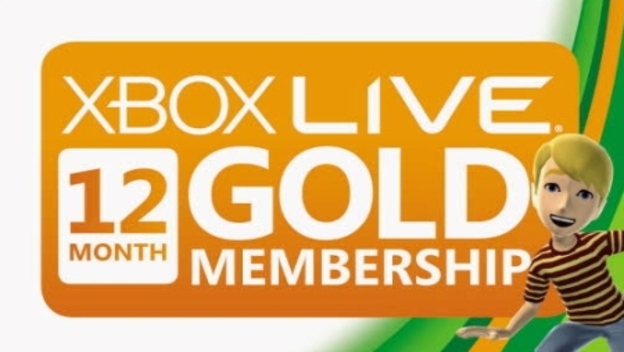 To be able to play online at all, players needed to get an Xbox Live Gold membership. Of course, there were few games that required you to pay a fee on top of that, as there were few MMOs on the Xbox 360 platforms. However, certain shooters did have “elite” services that had fees that went toward dedicated servers. Now, the PS4 and Xbox One BOTH have online services that you have to pay for. That means that any MMO or server heavy game on the service would incur the PlayStation Now/Xbox Live fee, the MMO fee, and your normal internet fee, which gets to be quite hefty. Meanwhile, PC online gaming is still, largely free. There are lots of ways to keep online gaming free, but that usually means that a company has to subsidize any servers that they do run. Keeping online gaming free will probably mean no services like PlayStation Now, no recording and playing back your gameplay, no streaming built into the system, and so forth. All of these services require space on the cloud, and without steady income to maintain cloud servers, we would have to give them up. In addition, both Microsoft and Sony are giving us free games for playing online, which keeps our gaming libraries growing at no extra cost. Two games basically means your PS Plus or Xbox Live Gold subscription has paid for itself. But this isn’t enough for some fans. Many say these games are games that they wouldn’t have spent money on anyway, and several others don’t care about streaming or recording. So what do you think? 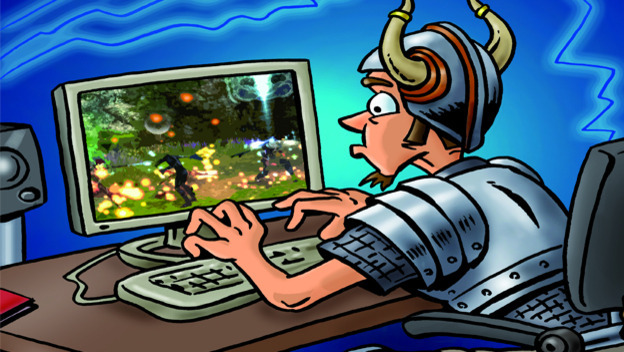 Should online gaming be free? Or are you happy to pay fees for the services you get?